Old Dog Thoughts- Why is Australia trying to lengthen Milo’s use-by date? Lack of imagination. 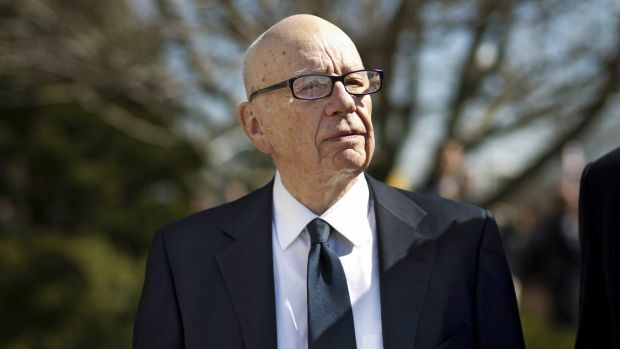 Rupert Murdoch’s 21st Century Fox has spun off various television assets – including the Fox News Channel and Fox broadcast network – to form a new company that will be known simply as Fox Corp.
Fox announced its board members, including former US House Speaker Paul D. Ryan, R-Wis. Other board members include Rupert Murdoch, Lachlan Murdoch, Anne Dias, Chase Carey, Roland A. Hernandez and Jacques Nasser. 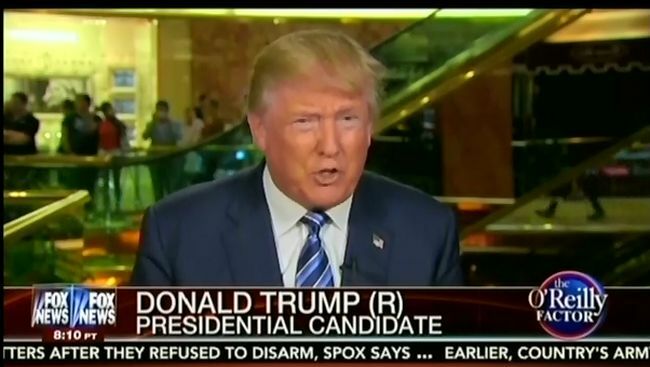 What do you do when the polls are against you and you don’t have a climate change policy? 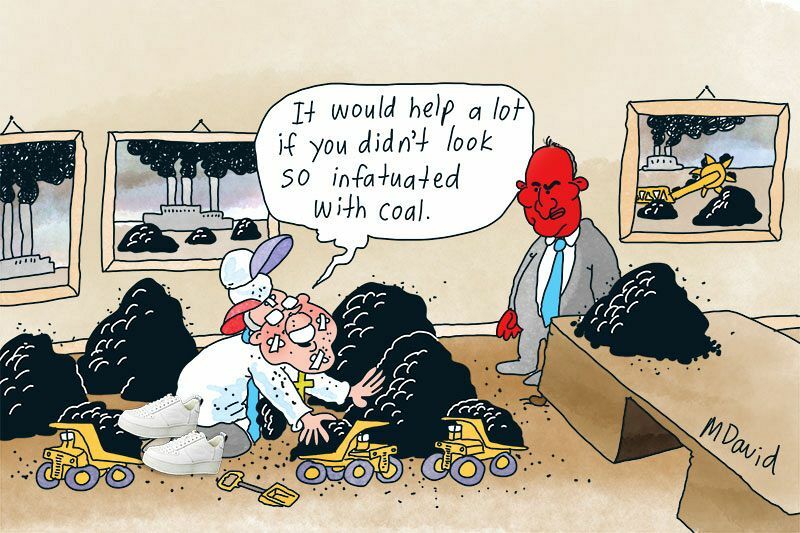 Start a fake internal war over coal, that’s what. THE MEDIA suggests the Coalition is at war with itself over coal. 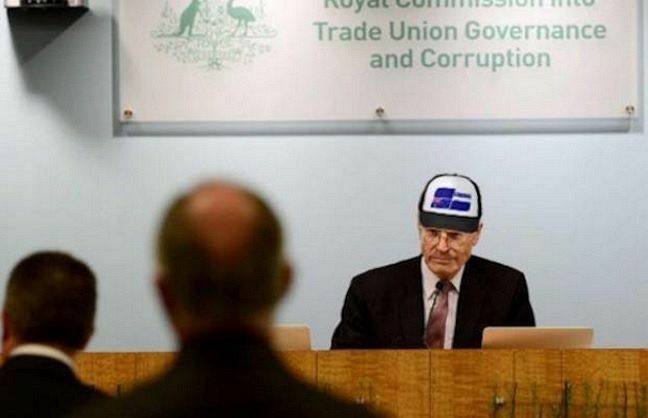 The core objective of course is to avoid a Royal Commission that would lay bare the the way US Citizen Murdoch does business. 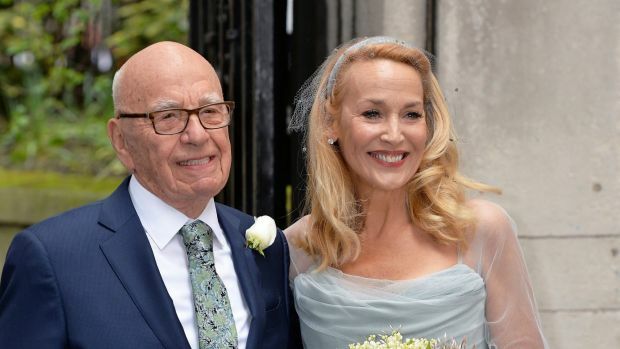 How stupid is Rupert Murdoch? 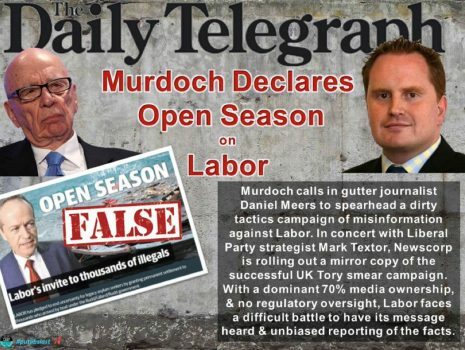 Which brings me to the reasons that I’m starting to think that Murdoch is about to suddenly start supporting a Labor victory come May… or sooner, if Rupert thinks that May is too late. (That’s May the month, not May the PM who may no longer be Britain’s PM by the time you read this)! 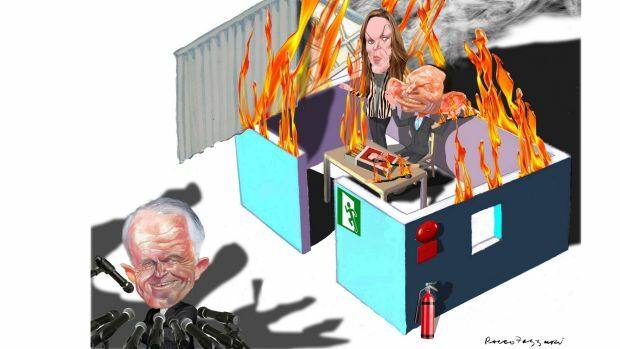 EDITORIAL: Murdoch and Morrison — what happens after Wentworth? 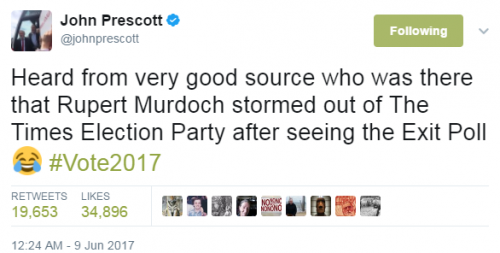 After the ATM Government’s crushing defeat in Wentworth, where to now for the Liberal Party and its propaganda arm, the Murdoch media? 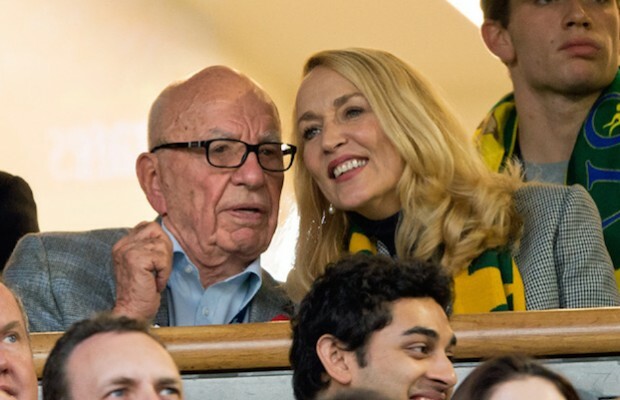 … Rupert Murdoch had helped bring on the coup when he told Seven West proprietor Kerry Stokes a change was needed at The Lodge. 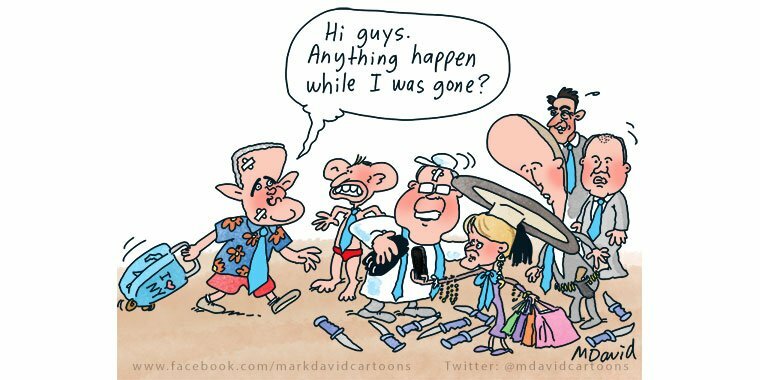 … Mr Stokes said a leadership challenge would guarantee a Labor government within a year. 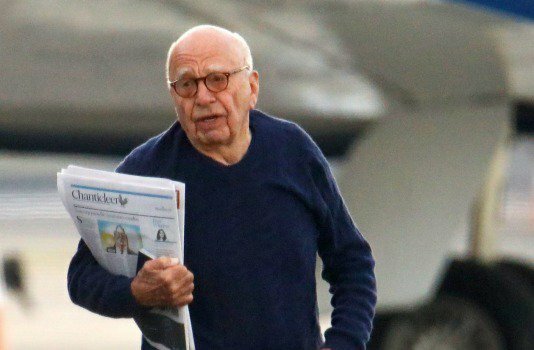 via EDITORIAL: Murdoch and Morrison — what happens after Wentworth? 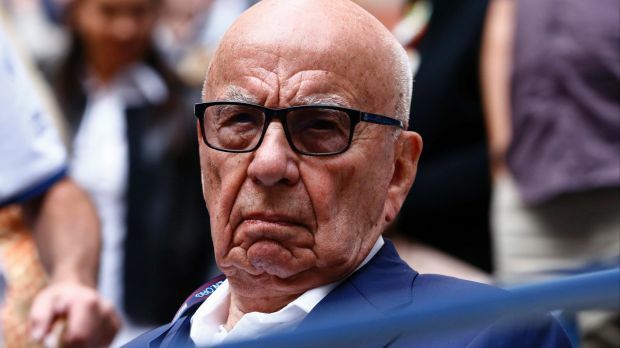 Mr Turnbull challenged Mr Murdoch over the coverage of his government in News Corp newspapers and its Sky News television channel, arguing the media company was intensifying the leadership turmoil. 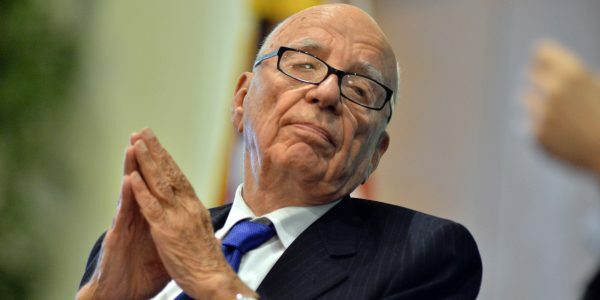 Fairfax Media has been told Mr Murdoch played down his part in fuelling the leadership speculation, saying it was primarily a matter for his son Lachlan, who is his co-chairman and a stronger presence in the company’s Australian operations. Malcom Turnbull’s demise as Australia’s 29th prime minister was unusual for many reasons, and truly unique for one: his was the first known prime ministership to be the subject of a billionaires’ tug of war between the nation’s most powerful media moguls. 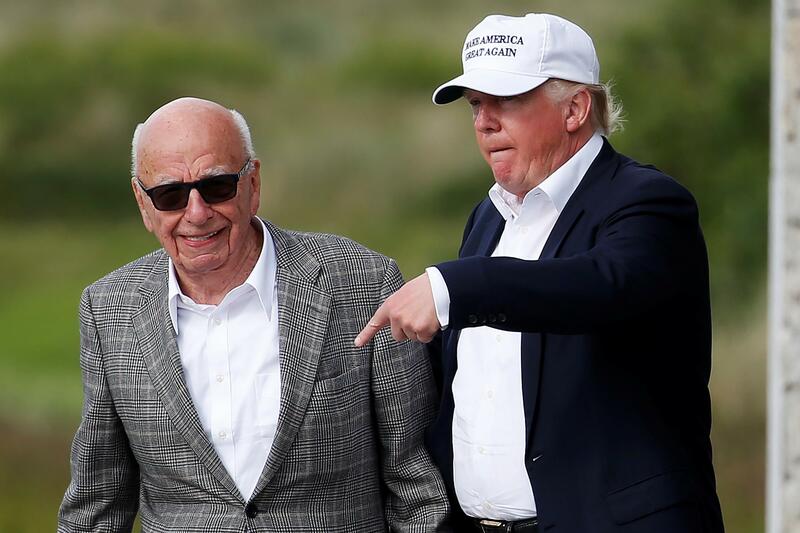 Just over a week ago, on Friday 10 August, U.S. media mogul Rupert Murdoch’s private jet touched down in Sydney and unloaded him back in the land whose citizenship he’d spurned years before for reasons of rank ambition and untrammelled greed. 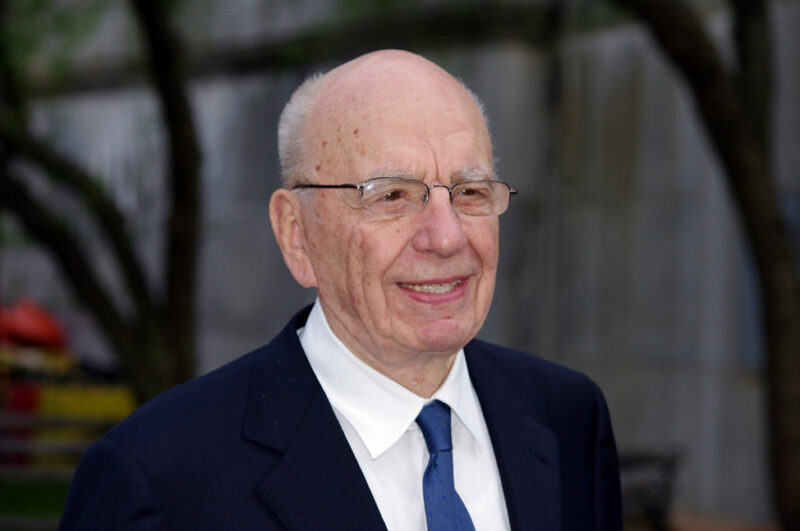 Rupert Murdoch owns a very big business — News Corp, which produces 60 per cent of the newspapers in Australia by circulation and operates the only cable network. 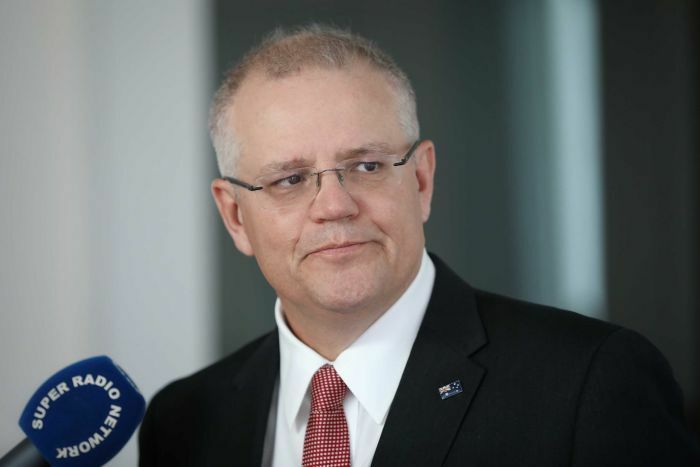 He would have also seen Turnbull emerge from the Party room last Tuesday, overjoyed his caucus had endorsed his centrepiece energy policy, the National Energy Guarantee (NEG). Much of the media declared this a triumph for the (current) Prime Minister. 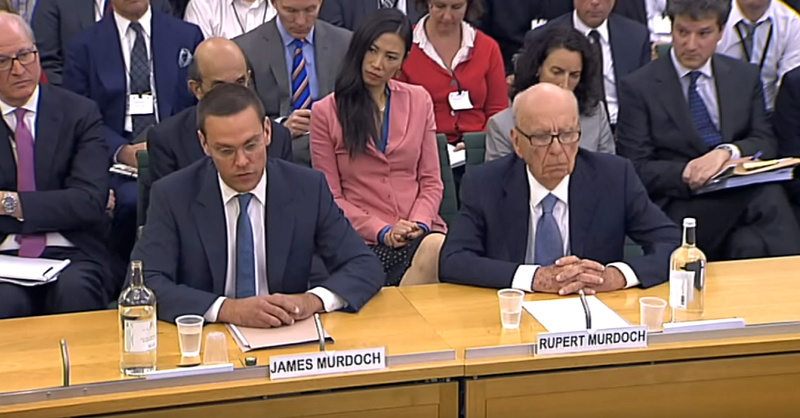 Murdoch probably wouldn’t have agreed, being not only a climate change denier, but also an oil-man. Last month, U.S. 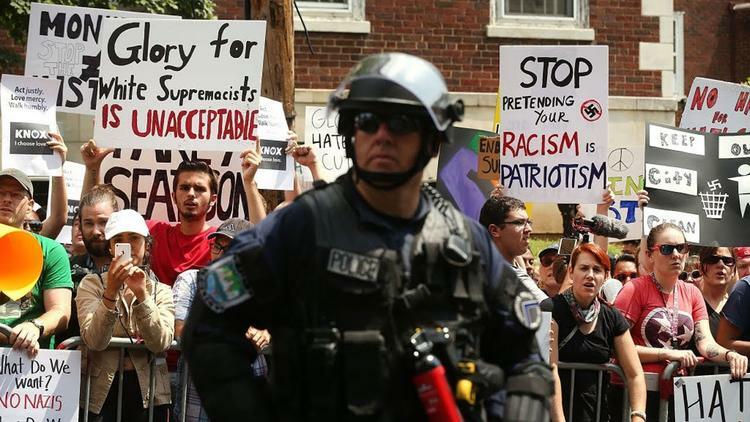 Ambassador to Germany Richard Grenell made headlines when he suggested he aimed to empower the far right across Europe, drawing the ire of critics at home and abroad. Yet a new Reuters report reveals he’s hardly an outlier within the Trump administration. 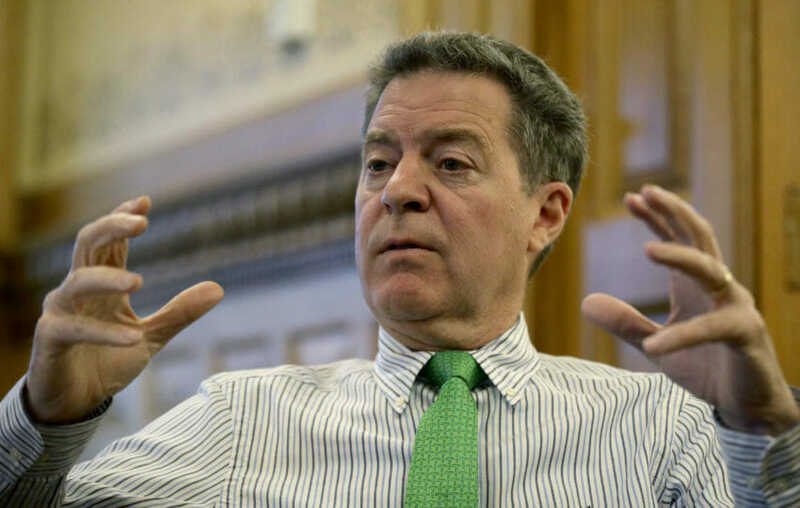 According to the international news agency, Sam Brownback, a former Kansas senator and governor, who currently serves as U.S. Ambassador-at-Large for International Religious Freedom, lobbied Britain’s envoy to the U.S. to release infamous ultranationalist Tommy Robinson following his 13-month conviction for contempt of court. What’s more, Brownback appears to have acted at the behest of Breitbart, the far-right news site whose former chairman, Steve Bannon, previously served as Trump’s senior White House adviser. Australia, you didn’t know it, but you’ve been at the very forefront of Donald Trump’s project. 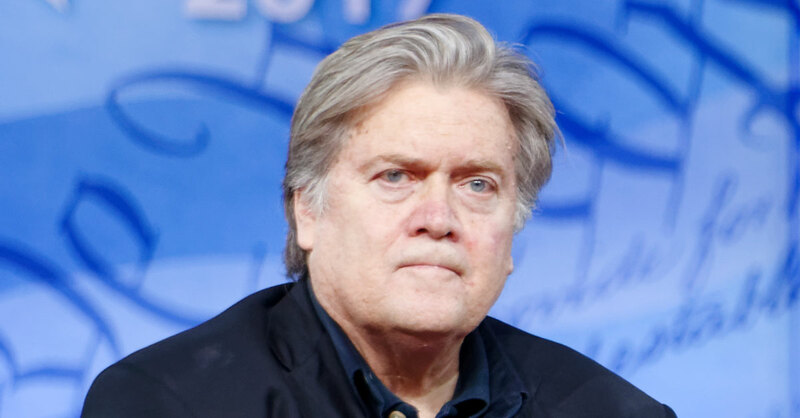 “I think Australia is in a fight for the ages” that will decide whether the nations of the West can keep their sovereignty against Chinese intrusion, says Trump’s former chief strategist, Steve Bannon, now a coach and adviser to populist movements worldwide. “Australia is at the forefront of the geopolitical contest of our time,” he tells me in his first interview with an Australian media outlet. He goes so far as to say that “what’s playing out in Australia is more important than what’s happening in the US and other places”. You’d think the relationship between News Corp and the business lobby was cosy enough already. But the Business Council of Australia wanted more favourable coverage of its campaign for big business tax cuts. After talking to, but not using, Cambridge Analytica to improve its campaigning style, the BCA began raising funds and locked in the support of News Corp Australia. 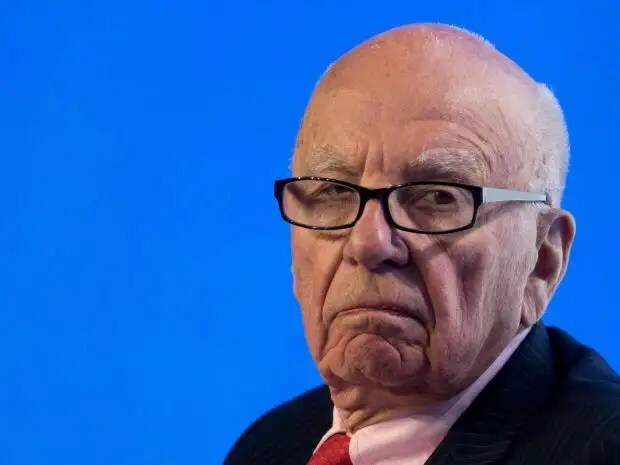 As part of its political campaign, For the Common Good, the business lobby inked a media deal with News Corp and Sky News for which it paid Rupert Murdoch’s empire a reported $1m. For the cash the business lobby gets coverage of its agenda in the form of a series of television programs over 12 months, newspaper articles and community events to promote the “positive contribution of business” to the nation. 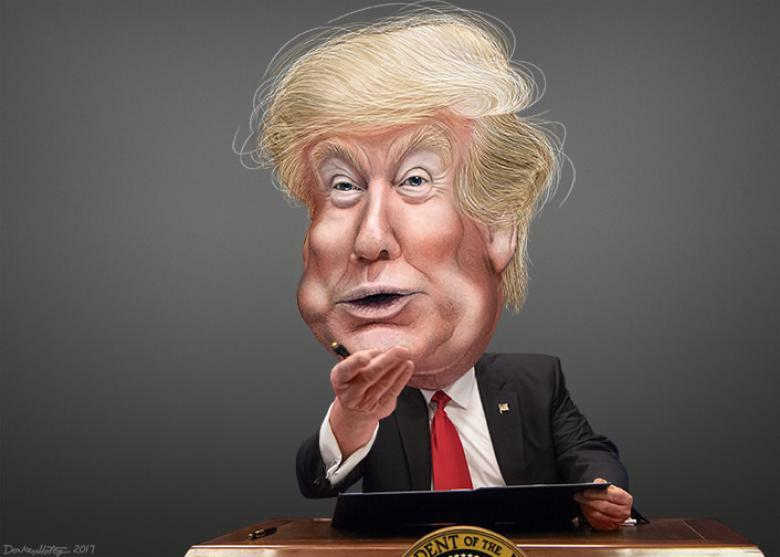 But the internet service providers– corporations such as Verizon and Comcast, were deeply unhappy about the neutrality, the liberty of the internet. They would like to charge MSNBC millions of dollars a year to deliver their news site to the public. 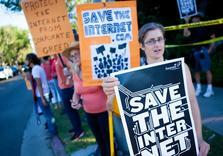 What they have in mind is to create lanes on the internet– fast lanes and slow lanes. It has been demonstrated that if a web site takes a little longer than usual to download, readers simply close the page and go on to another site. So the sites slotted into the slow lane over time will lose all their readers. And you get slotted in the slow lane because you cannot pay the millions for delivery of your site that MSNBC or Fox can. In other words, fast lanes and slow lanes wipe out the diversity of the internet and deliver it into the hands of a few billionaires and of governments such as the Russian Federation, who can pay for a fast lane. It would be as though all highways in the US cost $1,000 to get on each day, and if you couldn’t pay that, you’d have to use surface roads, service roads and dirt roads to get where you are going. Billionaires could get on the highway because for a billionaire $1000 is chump change. Channel Ten’s voluntary administration: What does it mean for viewers? 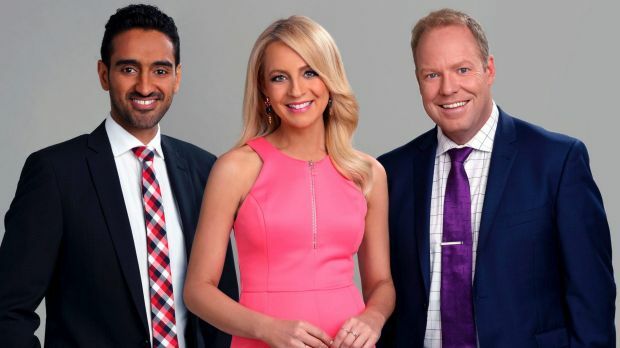 In the firing line is Ten’s news division. Staff fear their local weeknight bulletins will be replaced by a national news hour, produced by Rupert Murdoch’s Sky News. Sydney newsreader Sandra Sully is tipped to host the new service, which may retain the Eyewitness News branding. Share on Facebook SHAREShare on Twitter TWEETPopular Ten programs such as The Project will continue unchanged. 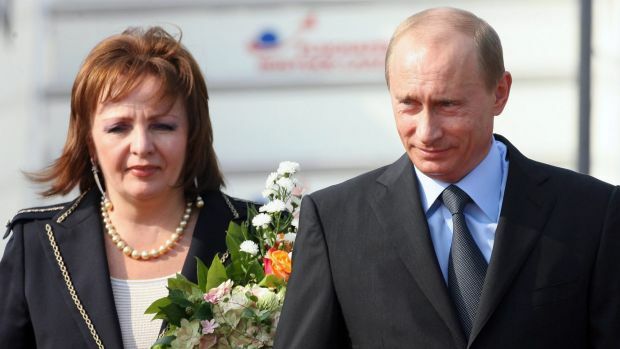 For now.Popular Ten programs such as The Project will continue unchanged. For now. Photo: TenIt’s possible this bulletin will feature local news “windows”. Even so, viewers will see a drop in state-specific stories. Any cuts to news will affect Studio 10 and especially The Project. Every day, it uses Eyewitness News footage. Sometimes, it even borrows its equipment. Source: Channel Ten’s voluntary administration: What does it mean for viewers? The screaming headline on the front of today’s edition of The Sun added to the shredding of Tony Blair’s reputation. “Weapons of Mass Deception,” it blared. 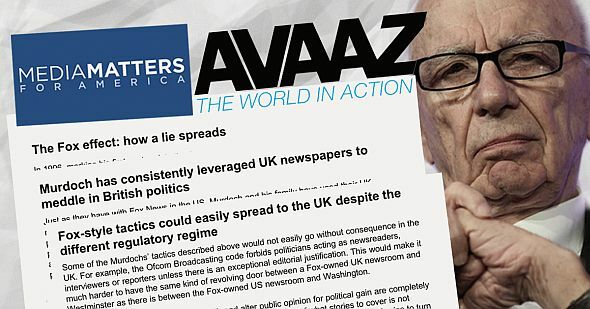 That was bit rich, considering the role of The Sun and the rest of the global media empire owned by Rupert Murdoch in the run-up to the Iraq war. Two weeks ago Rupert Murdoch’s ex wife No.3 Wendi Deng was arm-in-arm with hunky violinist Charlie Siem, 17 years her junior who also dabbles in a bit of underwear modelling. 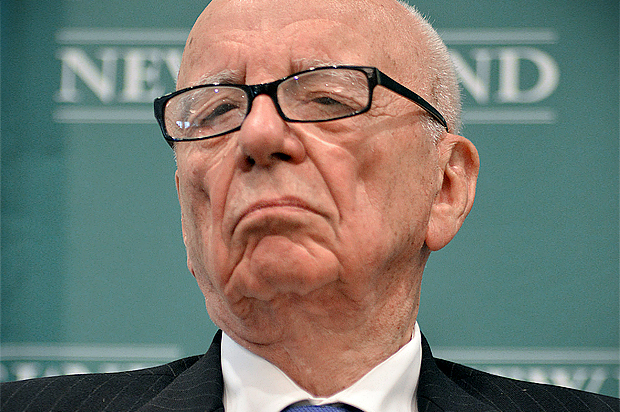 It’s a brave politician who dares take on Rupert Murdoch, especially in an election year. But that’s exactly what Malcolm Turnbull looks set to do. Those puzzled by the Heydon Gang’s decision to clear Bill Shorten of all criminal hypotheses months ahead of schedule need only look at the timing, writes Bob Ellis. 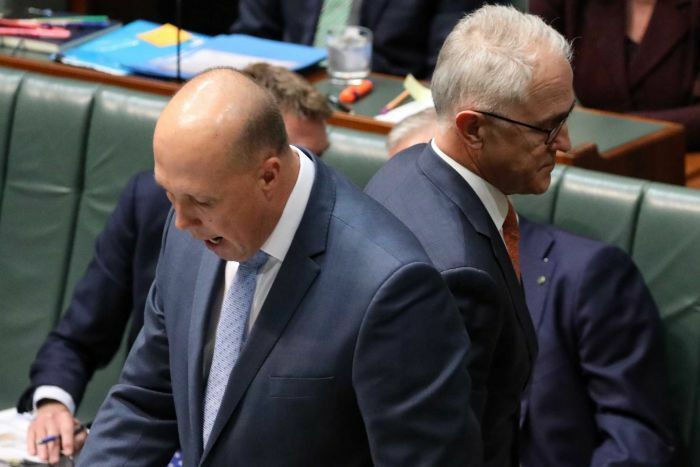 ‘This guy has got to go, and it has to happen before Christmas,’ Malcolm Turnbull said of Tony Abbott a month ago in conversation with colleagues. 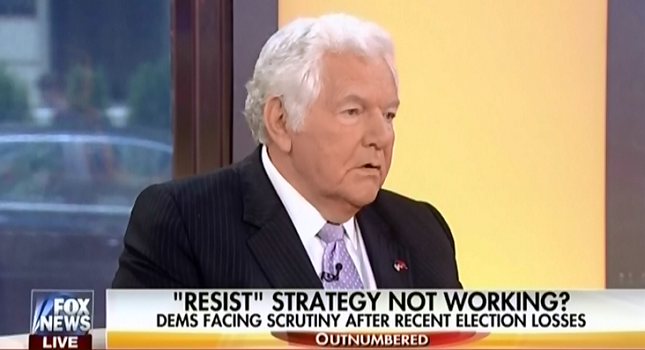 Fight Misinformation On Local News: Fox-owned stations now reaching 37% of U.S. television audiences, that’s a huge opportunity for the conservative media. 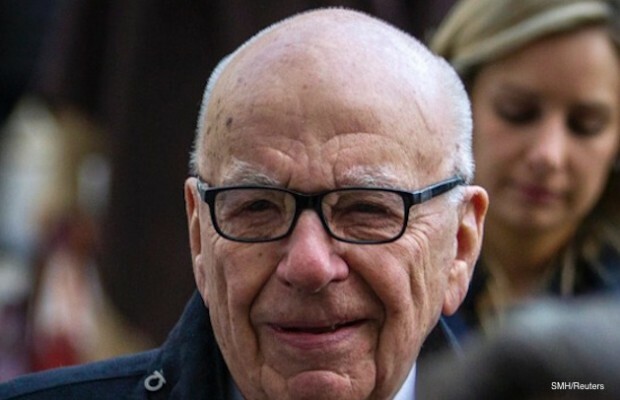 Rupert Murdoch Begins Handover Of 21st Century Fox, To Focus On Day to Day Running Of Australian Government – The Shovel. 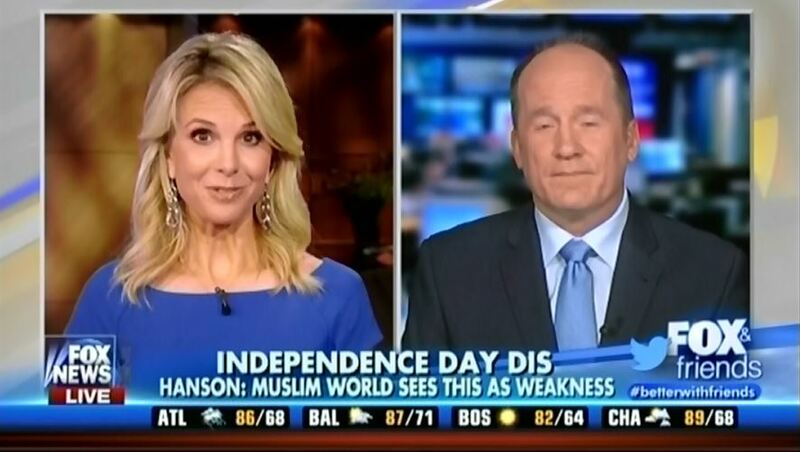 Fox News is outraged that the U.S. Embassy in Indonesia — where over 87% of residents are Muslim — moved their annual Fourth of July celebration “out of respect” for those observing Ramadan in the country, claiming that they’re just being “overly sensitive” to Islam and using the event to claim the United States is “leading from behind” on foreign policy. On June 4, the United States Embassy in Indonesia celebrated the Fourth of July after Ambassador Robert Blake moved up the celebration one month “in order to respect the upcoming Ramadan month,” according to The Jakarta Post. Hanson argued that “Indonesians are hardly the most extreme Muslims,” but Fox’s outrage ignores that Indonesia has the highest population of Muslim residents in the world. According to the Pew Research Center, 87.2% of the population in the country identifies as Muslim — meaning the large majority of the country would be fasting in observance of Ramadan during the celebration had it not been moved.